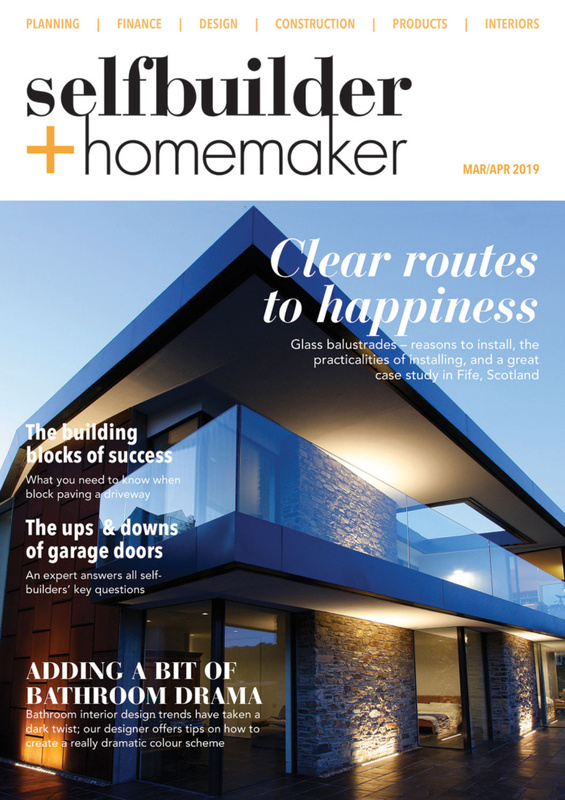 Mapetherm Flex RP is a ready-mixed, cement-free flexible skimming base coat that is extremely elastic and due to added Bioblock technology, is resistant to the biological attack of mould and algae. 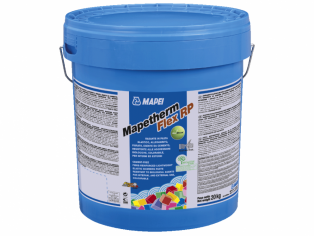 Developed by Mapei’s worldwide Research & Development laboratories, Mapetherm Flex RP is excellent for repairing deteriorated insulating systems and/ or micro-cracked render to form reinforced skim coats on insulating panels and thermal insulation systems. Thermal insulation systems offer protection from bad weather and help to contain energy losses which can be costly and increase the levels of CO2 emissions. These systems sometimes require maintenance and, in worst cases, may need to be completely removed and replaced. If the damage deterioration has been identified in time, it’s possible to carry out repairs using technologically suitable product and, if applied by skilled workers, the intervention will be reliable, durable and economically advantageous. Mapetherm Flex RP contains versatile characteristics that have been successfully used to carry out repair and maintenance work that is efficient and has an aesthetically pleasing finish. An innovative use of resin ensures that Mapetherm Flex RP is highly elastic. 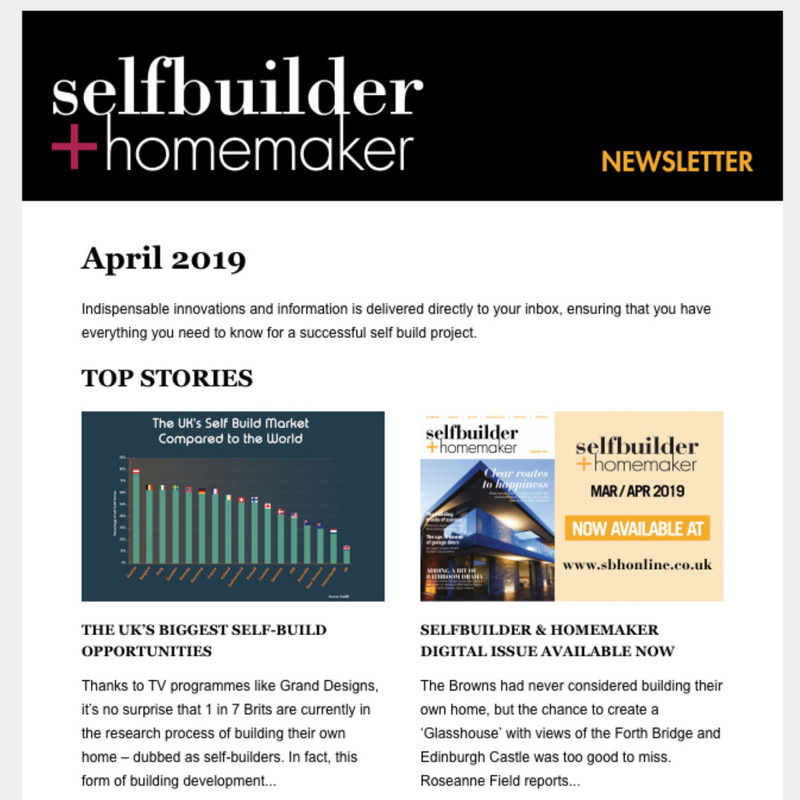 It also adheres perfectly to insulating panels, old and new render, organic and cementitious skimming compounds, paint and coatings including those deteriorated – as long as they are sound, well bonded to the substrate and do not suffer from rising damp. A high impact strength also ensures that impact loads are dissipated by its elastic structure. Mapetherm Flex RP can also be tinted using the Mapei ColorMap automatic coloring system. It also contains Ultralite technology – a Mapei certification that characterizes lightweight adhesives by their low density which are made lighter by adding tiny, lightweight glass beads. In addition, Mapetherm Flex RP is also Mapei certified as Fast Track Ready, an exclusive Mapei technology that identifies products for rapid installation of wall and floor coverings. 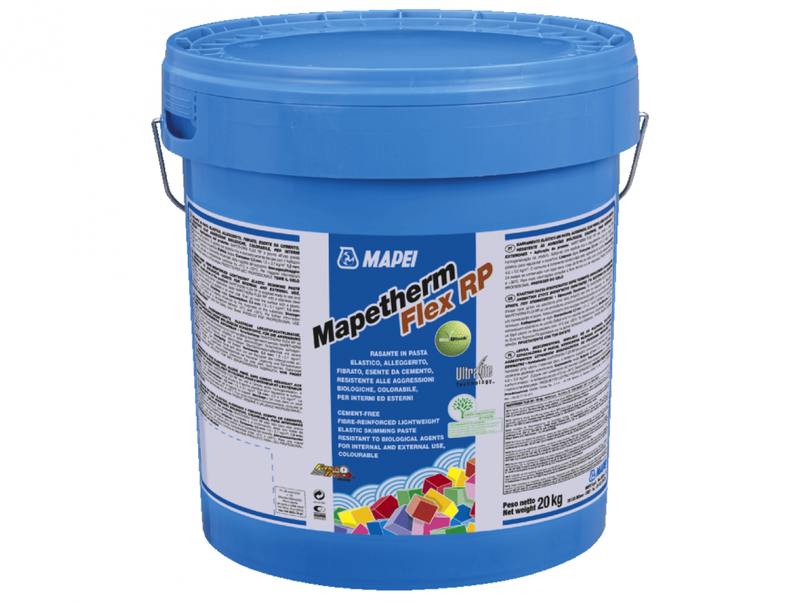 Mapei has produced an Environmental Product Declaration (EPD) for Mapetherm Flex RP. An EPD is a complete certified report prepared according to international standards, documenting the effects a product has on the environment. Any analysis of the product using the Life Cycle Assessment (LCA) methodology, evaluates the environmental impact of the product: from extraction of the raw materials that make up the formula, to its final disposal.